At DMC, we provide our clients with a myriad of online marketing services. We aspire to be a one-stop marketing shop for any business looking to grow and attract new clients. That said, as much as we’d like to be able to handle every one of our client’s needs, we know we can’t be masters at everything. 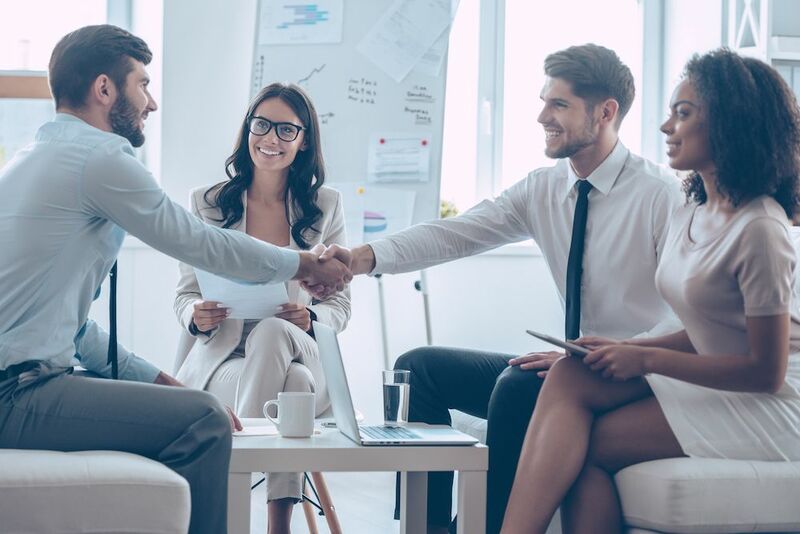 Over the years,we’ve learned the importance of building business alliances and partnering with others to help our clients achieve their goals. Have you heard the saying, “two heads are better than one”? When you partner with a complementary business who can support your client’s goals, it’s a win-win situation for all involved. Collaboration is key. Working with a partner(s)allows you to brainstorm and innovate on projects in a way you may not have been able to do before. Ideally, partnerships will open the door to products, resources, and contacts not currently obtainable to your business. When you form strategic partnerships, it’s important all businesses involved are on board. Commitment, communication,and focus are necessary in order to achieve the desired goal for the client. We just had a call yesterday with a PR company that works with one of our clients. We don’t specialize in PR and the PR company doesn’t do all the unique marketing thatDMC is known for. So now we have an opportunity to work together for our client, support each other’s efforts in online marketing and offline marketing, and hopefully see more success for everyone involved. AND, as it happened, last fall we were able to get our client featured in a top industry publication because of a personal connection one of our staff has with the publication’s U.S. correspondent.When we mentioned that, the PR company owner also knew that correspondent! It’s a small world and if we handle ourselves professionally then our sphere of influence will grow to include other intelligent, hard working professionals with expertise that we can add to and benefit from. The bottom line, for us at DMC, is that it’s all about the client! If we need to find a solution outside of our expertise, we’re happy to make connections with those who can help get the job done because when our client wins –we all win.